An exciting event is coming to Teesside this September for football fans. TSCA and NCASS are hosting a tour of Middlesbrough Football Club’s Riverside Stadium on Wednesday 28 September 2016. This is your chance to get a look behind the scenes of a local football club newly promoted to the Premier League. You will enjoy a unique, behind-the-scenes look in the dressing-rooms, players’ tunnels, boardroom, hospitality suites and press room, with experienced guides on hand to illustrate the history and traditions of the club. The tour will also include a special guest appearance from the CFO – Michael James. Catering and refreshments will be provided at the event and tickets will be £10 +VAT per person. All members and their guests are welcome, book early to reserve your ticket as places are limited. 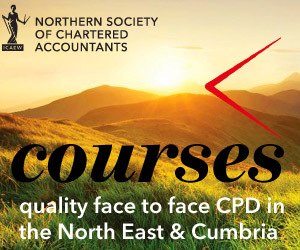 For queries, please contact Sam Hutson by email at sam.hutson@colinhutsonaccounting.co.uk.